Price depends on fitment. Select your bike to continue. 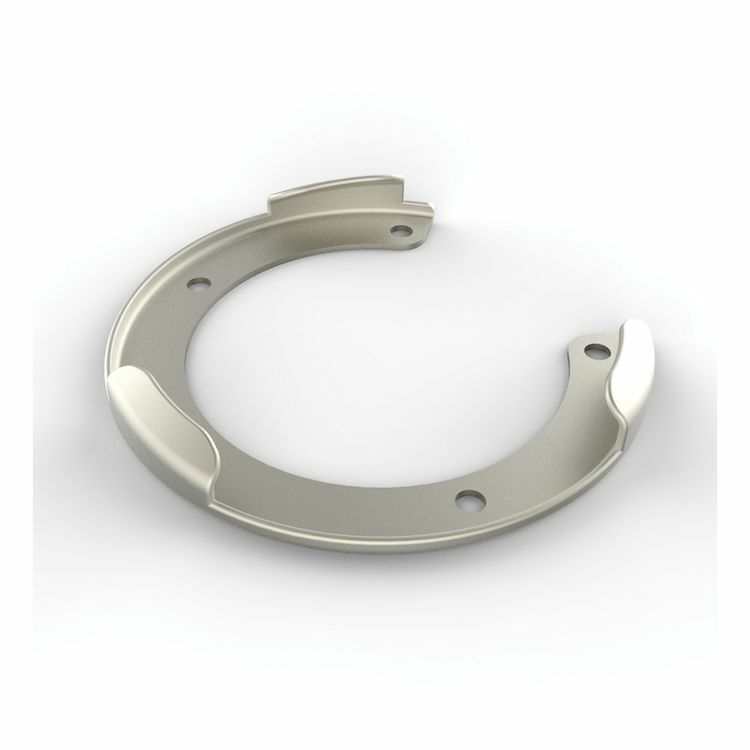 This tank ring enables Oxford QR-series Tank bags to simply latch onto select gas tanks.